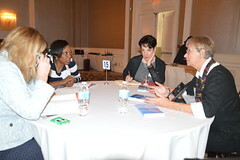 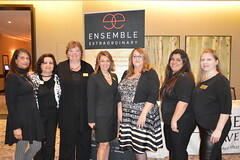 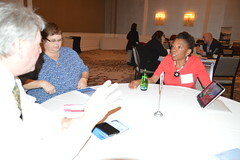 Of Ensemble: Cheryl Babulal, business development director; Franca Iuele, director of marketing; Chris Lackstrom, director of supplier replations; Cathy Varrecchia, national training manager; Cristie Palmer-Newell, director of training & development, North America; Ingrid Lopez, marketing coordinator; Clare Burke, executive assistant & training coordinator. 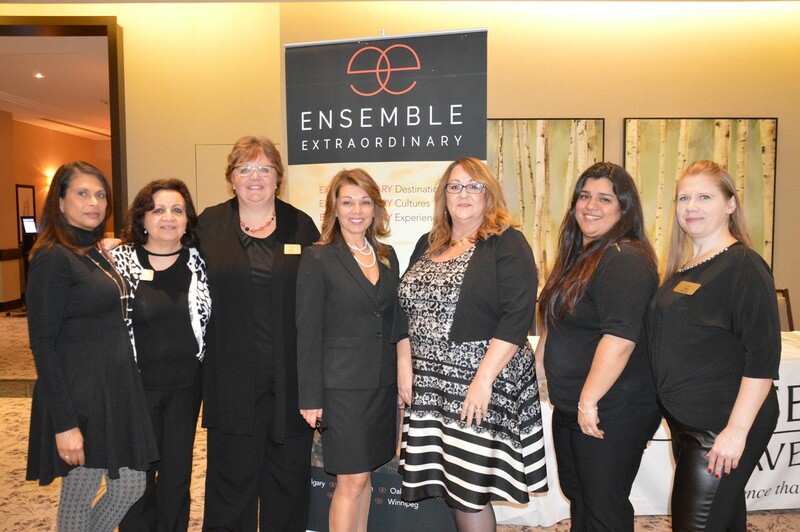 Toronto-area travel agents got a lesson in standing out in the experience economy yesterday, as the Ensemble EXTRAORDINARY show wrapped up its 2017 series of events. 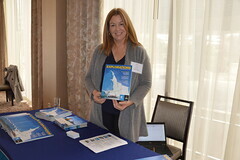 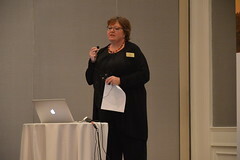 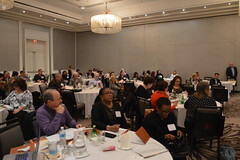 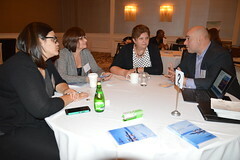 The event welcomed dozens of agents to Toronto’s Westin Prince hotel, featuring a presentation by Cathy Varrecchia, Ensemble’s national training manager, on how to stand out as travel agents in 2017. 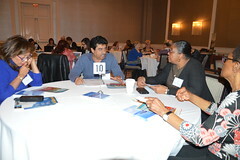 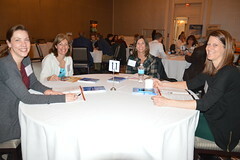 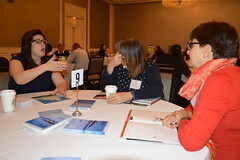 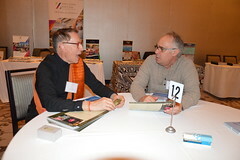 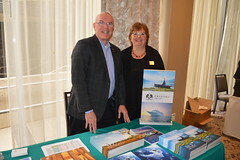 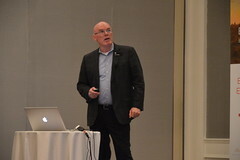 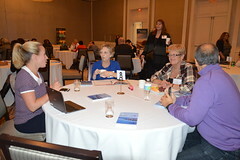 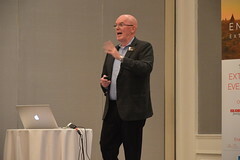 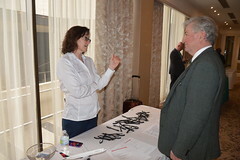 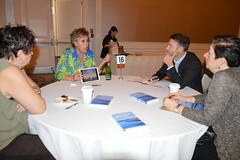 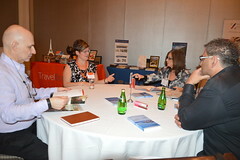 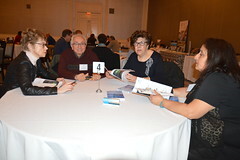 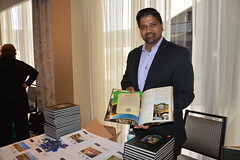 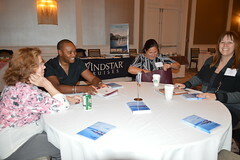 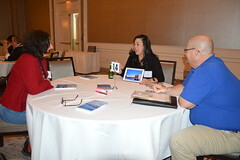 Presentations were also given by the event’s five sponsor partners – Big Five Tours & Expeditions, Crystal Cruises, Delta, Manulife and Lindblad Expeditions – before agents met with more than 30 suppliers during an afternoon tradeshow and partner exchange. 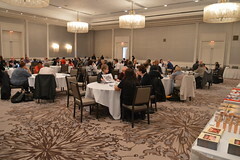 The show, which has visited Calgary, Edmonton and Vancouver in recent weeks, also benefited local women’s shelter Sistering - A Woman’s Place. 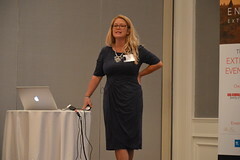 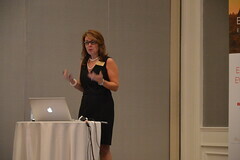 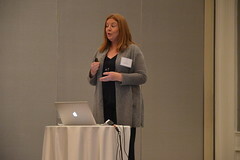 In her presentation, Varrecchia explained that the present ‘experience economy’ will require agents to focus on not only standing out with service but going a step beyond and focusing on the experience of travel, through memorable engagement of clients; describing travel agents as "the frontline cast members on the stage of travel," it could be something as simple as a bottle of wine from the region to which a client is travelling. 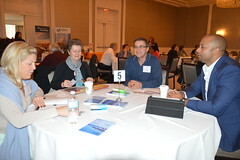 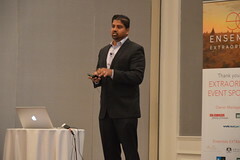 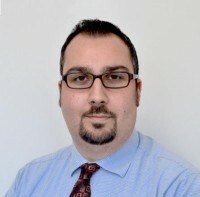 Varrecchia also highlighted a survey which found respondents held experiences in higher importance than material possessions, with the anticipation of an experience as a main driver in their happiness – such as planning for an upcoming vacation.